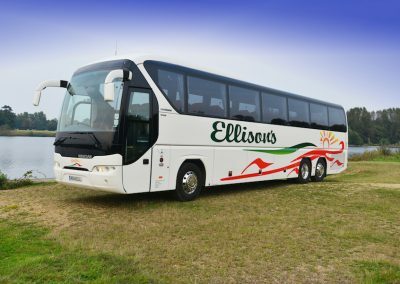 These facilities ensure that all of our vehicles are regularly serviced and maintained to our exceptionally high standards. 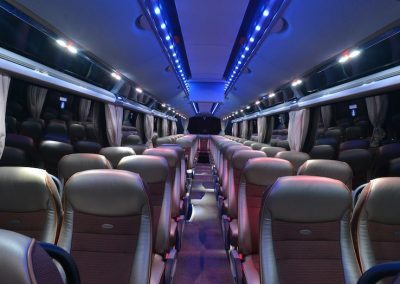 Our transport services include a wide range of vehicles from standard, luxury and executive depending on your individual travel requirements. 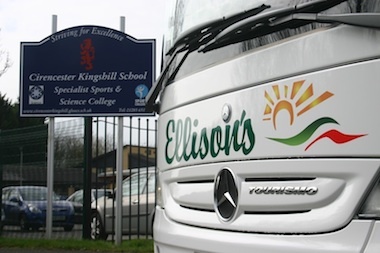 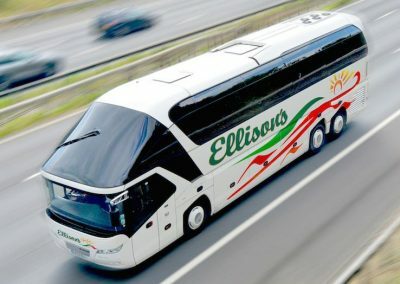 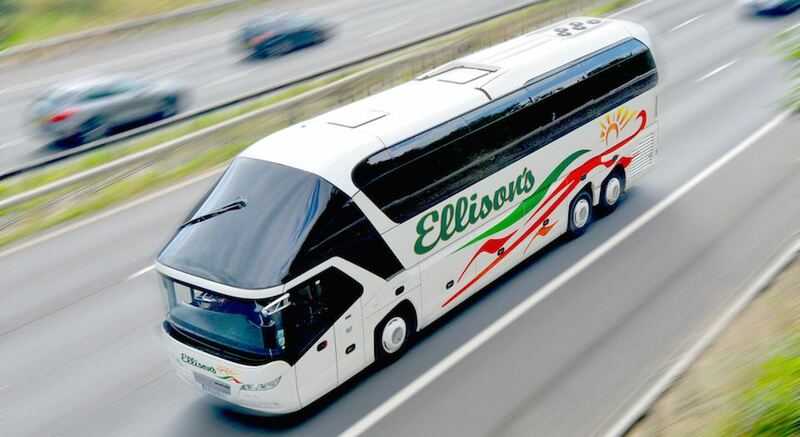 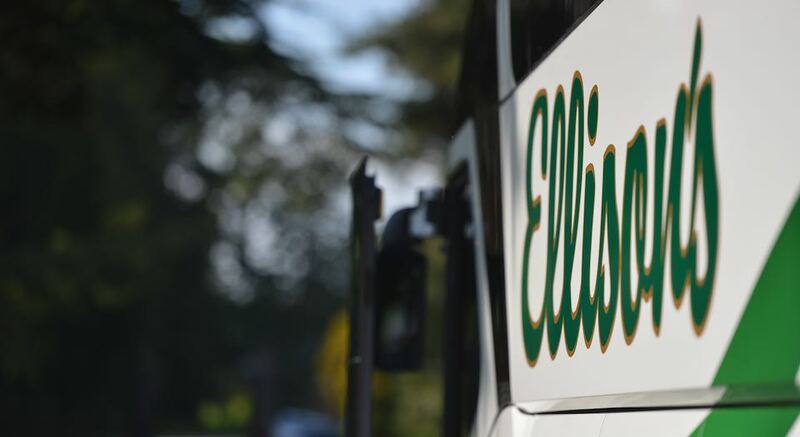 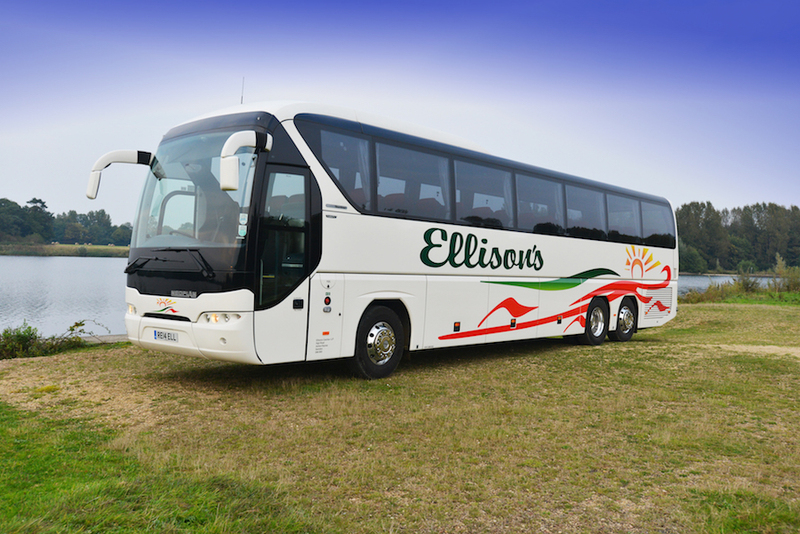 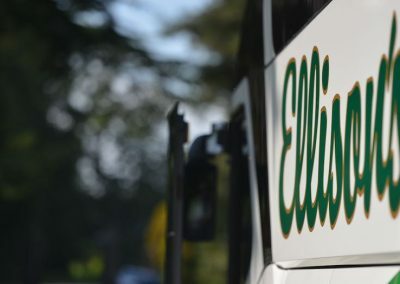 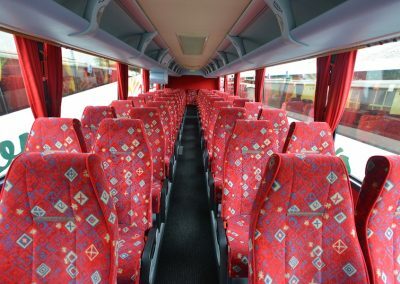 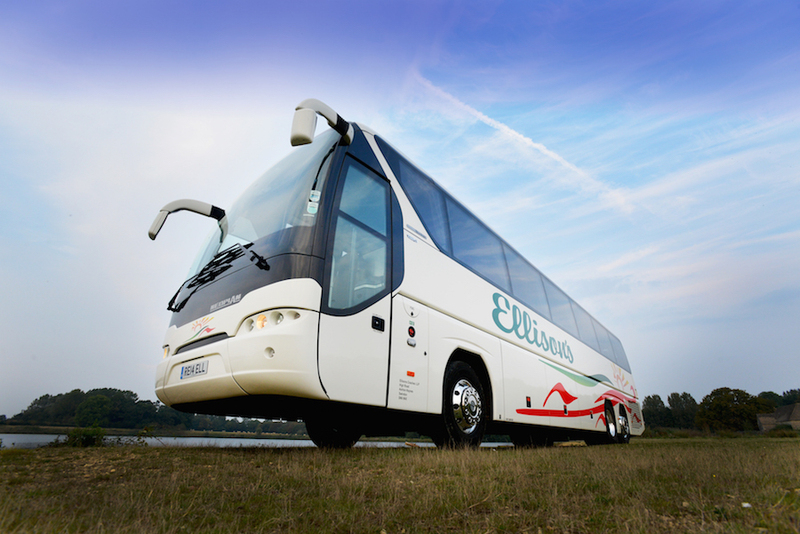 For safety purposes all the vehicles within our fleet are equipped with seat belts, we even offer 70 seat coaches with 3 point seat belt for additional child safety. 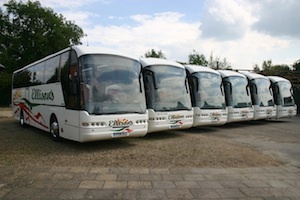 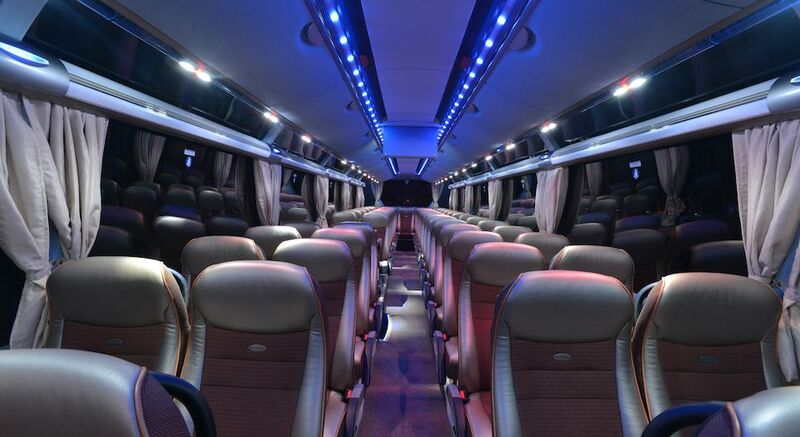 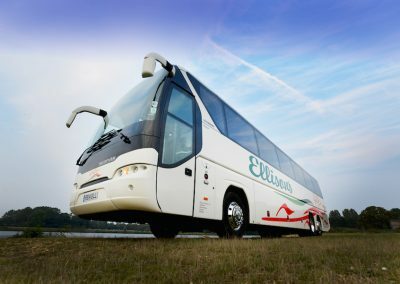 Many of the coaches contain toilet and washroom facilities, hot and cold drink facilities, video, dvd and reclining seat for longer haul journeys and overnight travel. 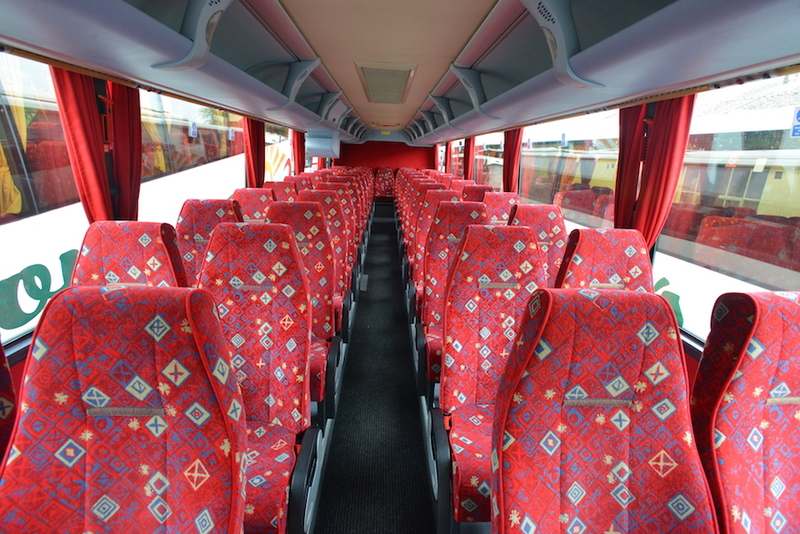 All quotations are individually tailored. 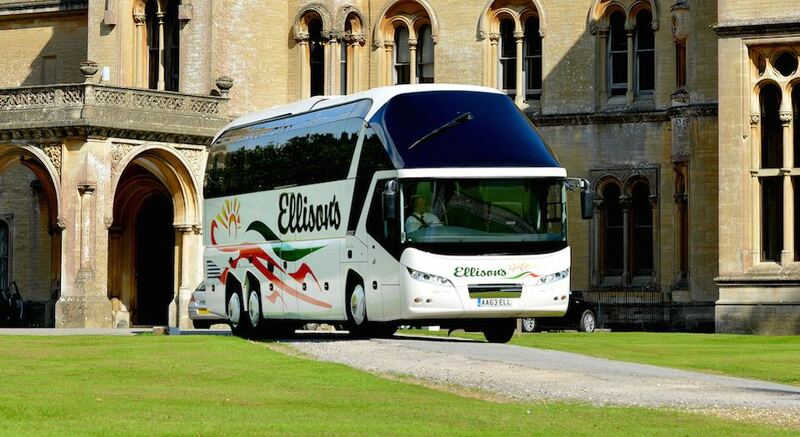 Please complete and submit our enquiry form for further details. 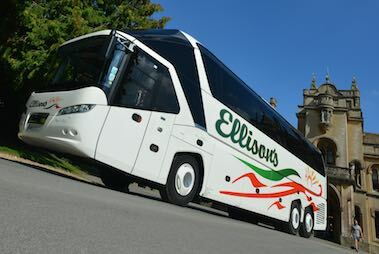 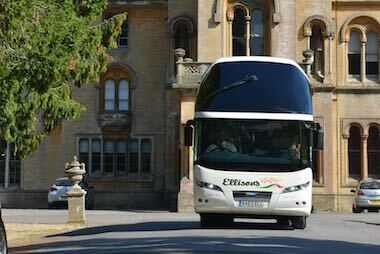 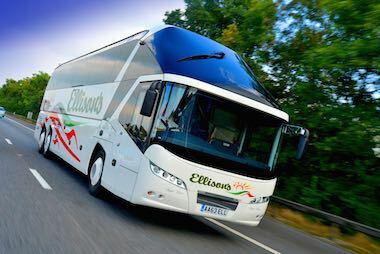 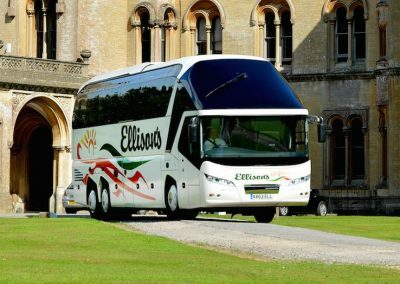 Click to get an on-line quote for your next coach trip then just fill in your details including as much information about trip, destination, dates, departure and arrival times and leave the rest to us.